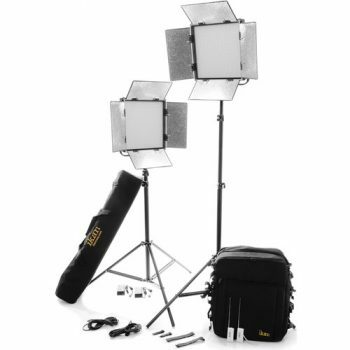 The 14 x 14 x 2.75″ IFB1024 Featherweight Bi-Color LED Light is a reduced weight LED source with 1,024 LED lamps. 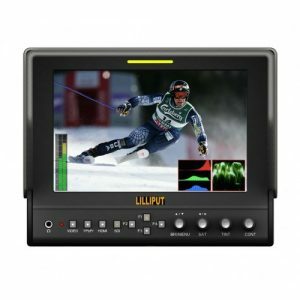 Instead of having you choose between a daylight or tungsten balanced source or deal with cumbersome gel filters, ikan includes 3,200K and 5,600K LEDs in the same panel allowing you to respond to the prevailing color temperature by setting the IFB1024 to either setting or any temperature between. ikan makes it easy with a large, highly visible LCD touchscreen and rotary knobs that offer full function control of the output. 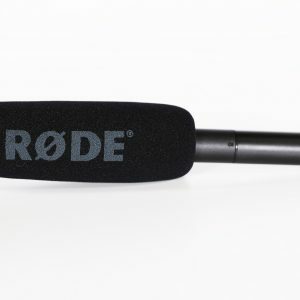 If your IFB1024 is out of reach, ikan has that covered with the inclusion of a wireless remote control.